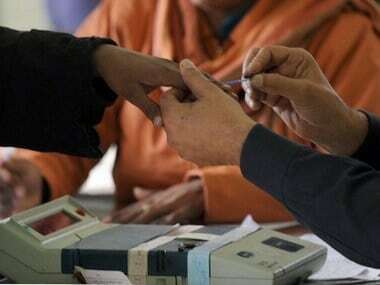 Voting for the seven-phase Lok Sabha Election 2019 in India began on 11 April and polling for the other six phases are scheduled to take place on 18, 23 and 29 April and 6, 12 and 19 May. 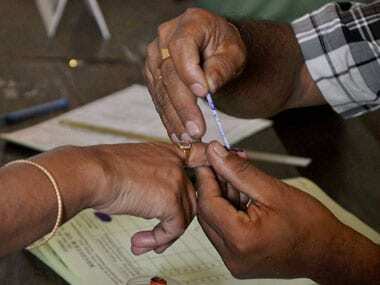 There are nearly 90 crore people registered as voters, of which 1.5 crore are between the ages of 18 and 19. But before exercising their franchise, voters must check if their names have appeared in the voters' list, and download the voter slip, which needs to be presented along with a photo identity card at your polling station to vote in the upcoming election. 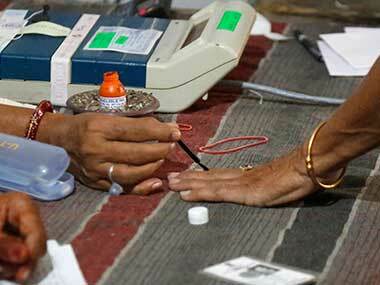 If your name does not appear in the voters' list, the polling booth officials will not allow you to cast your vote. Usually, voter slips (which serve as proof that your name exists in the electoral roll) are made available to voters' by various political parties. But what if you haven't received yours yet? The Election Commission offers voters the facility to check their name on the electoral roll and download their photo voter slip from the portal nvsp.in. Every voter is required to carry their photo voter slip along with their voter identification card (also known as Electors Photo Identity Card or EPIC or Voter's ID) that is issued by the Election Commission of India (EC) or other approved photo identity proofs. Step 6. Click on view details and the page will be directed to your voter slip. Step 7. Click on Print Voter Information' at the bottom of your voter slip and take a print out. The ongoing election is being held for 543 seats at nearly 10 lakh polling booths across the country, while the counting of votes will take place on 23 May. Full details of timing, schedule and list of constituencies is available here.